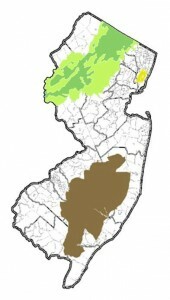 The State of New Jersey has identified three areas where special circumstances justify the creation of regional planning bodies to oversee development and preservation decisions: the Meadowlands (1969), the Pinelands (1979) and the Highlands (2004). 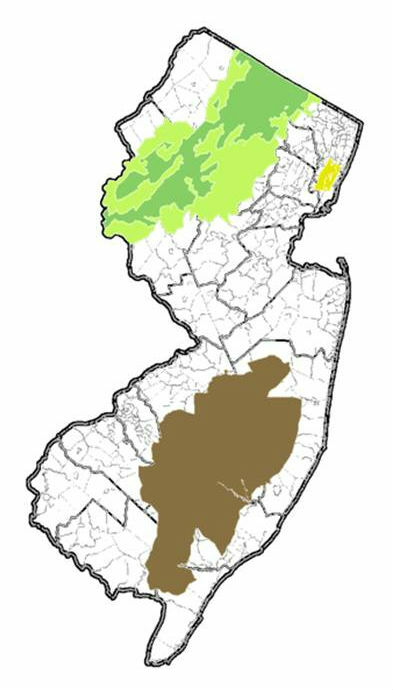 Together these areas comprise 2,800 square miles, fully 37 percent of the state’s land area. Recently, however, some have questioned whether the regional planning bodies in these areas really matter, or whether they just add an unnecessary layer of government or red tape. 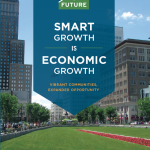 Kean also emphasized the importance to New Jersey’s quality of life of sound land-use planning when he congratulated Jim Gilbert at New Jersey Future’s annual Smart Growth Awards celebration in June. 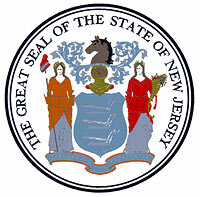 Jim received the Cary Edwards Leadership Award for his advocacy for state planning, smart growth and sustainable development in New Jersey, starting with his role as the first chair of the State Planning Commission, and continuing through to his role as a trustee for the New Jersey Highlands Coalition. Well the exceptionally well run D&R Canal Commission is as good as dead. I wonder how long it will take “Christie the Destroyer” to go after these next.